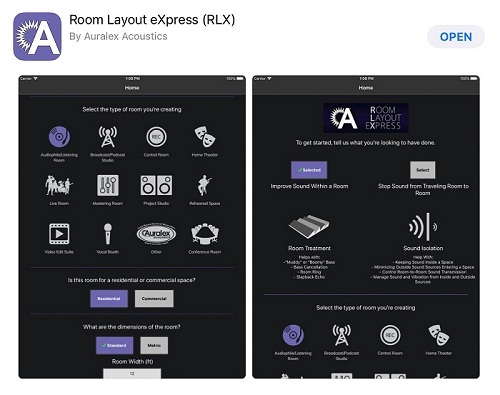 Indianapolis, IN, January 30, 2019 – Auralex® Acoustics, Inc., the world’s leading brand of acoustical treatments, is pleased to announce that its RLX: Room Layout eXpress™ acoustical treatment app is available as a standalone app available on the Apple App Store and Android App Store starting in January 2019. 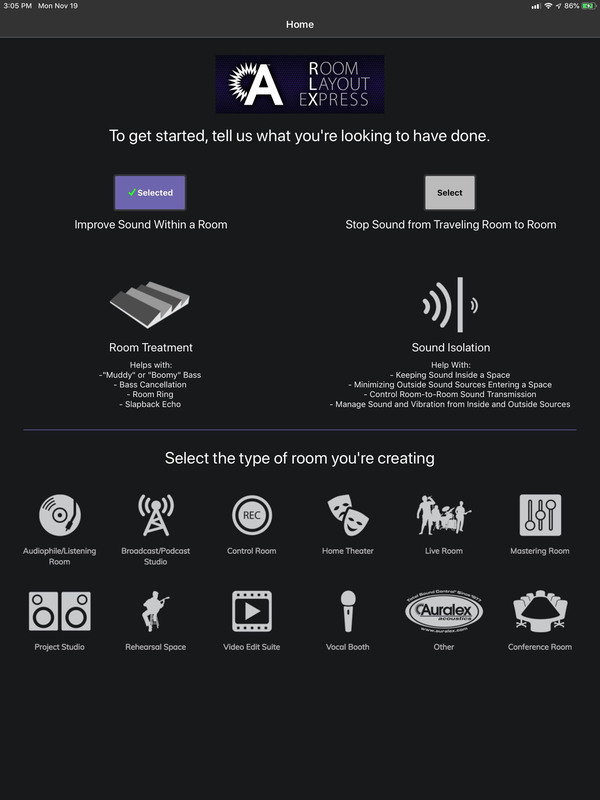 The RLX app is an intuitive, automated treatment app that is specifically designed to give instantaneous recommendations for various small room types and gives users the ability quickly get acoustical treatment suggestions on their mobile devices. 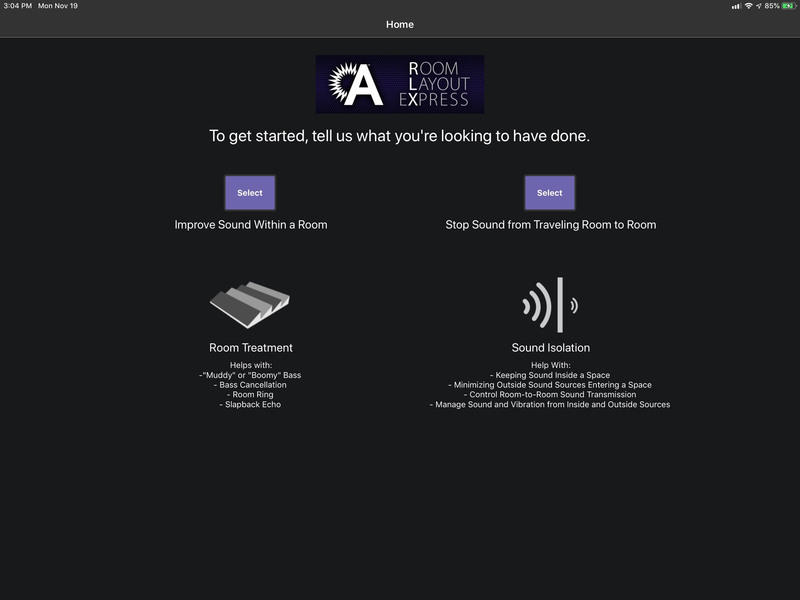 As a result, the app takes a lot of the guesswork out of determining what is the best and most effective acoustical treatment solutions for a specific space. 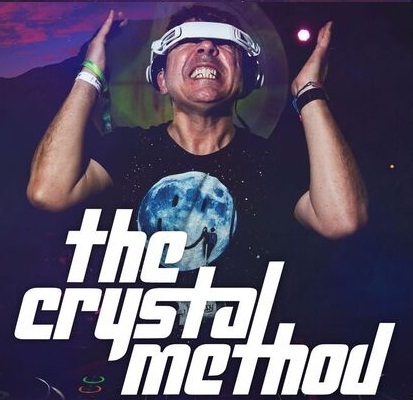 The app is both easy to use and returns immediate results. To begin, simply select your “Room Type.” If your room fits more than one, select the one that best fits your situation. 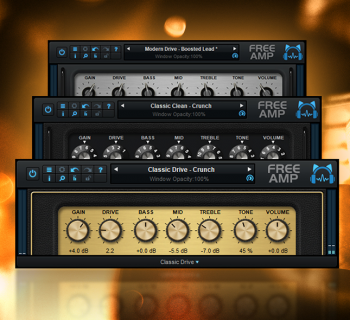 You can also use the “Edit Room” function to view multiple results for the same dimensions previously entered. 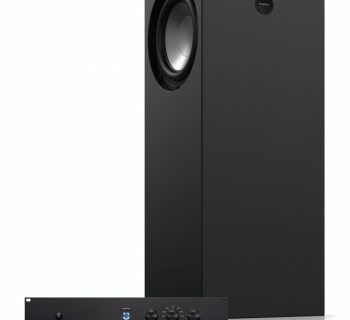 The kit recommendations provided are based on both the type of room selected, and the suggested amount of necessary acoustic treatment required based on your specific square footage with our comprehensive line of Absorption, Bass Trapping, and Diffusion products. 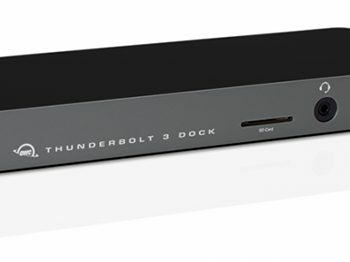 You are also able to input various types of equipment and gear used in your room. 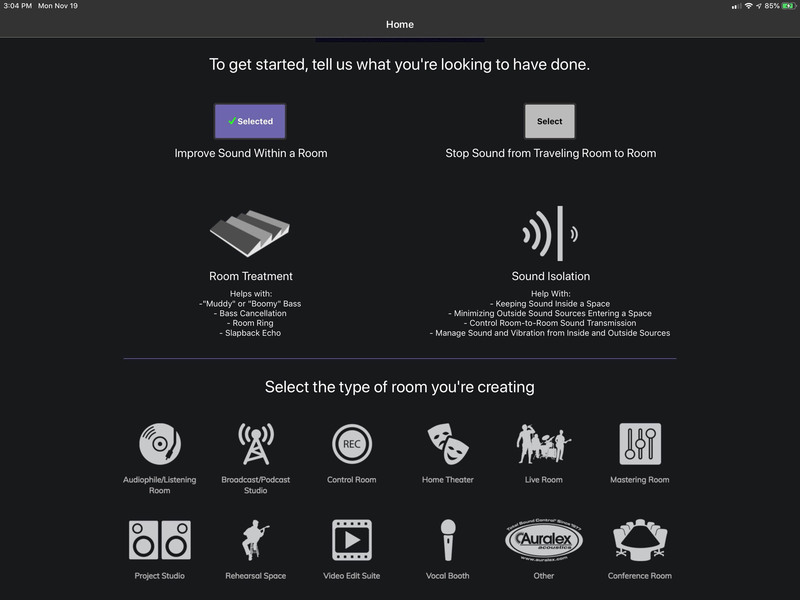 The app will use this information to provide suggestions on applicable ISO Series™ Products that can further help your room acoustics. 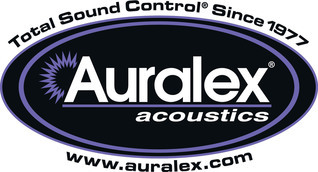 When you are ready to make a purchase, a number of our largest Authorized Auralex Dealers are listed, or you may enter your zip code to receive the contact information of the nearest Authorized Auralex Dealer. If you would like to have a permanent copy of your room results and more information, simply use the form on the app to have them emailed to you.